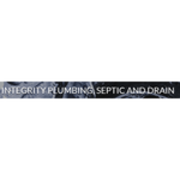 Rate and review Integrity Plumbing and Drain Clearing in Madison, CT, United States! Share your experiences at Integrity Plumbing and Drain Clearing with your friends or discover more Plumbing in Madison, CT, United States. Anderson Brothers Sanitation & Excavating Inc.